Learn how FamiSafe helps parents to watch over kids and make sure they are far away from cyberbullying, porns and gambling contents and not addicted to cell phones. 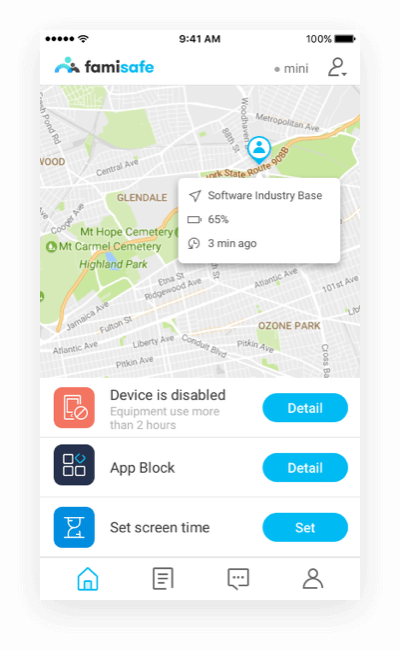 Detect suspicious content and you will be notified on offensive words in your kids' SMS, WhatsApp, Messenger or Messenger Lite on Android device. 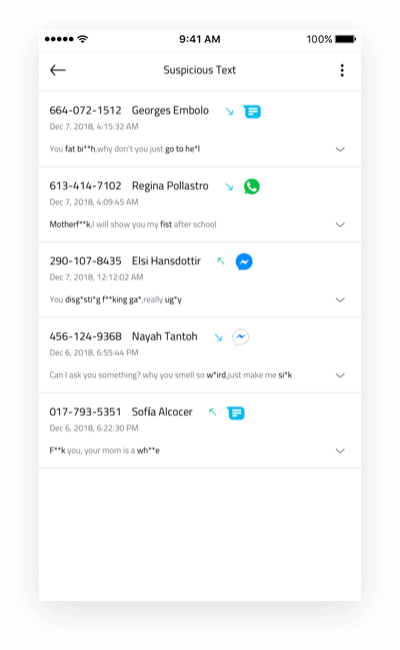 You can also add the offensive words to get alerts and prevent your kids away from online bullying. It is a most frequently used feature. 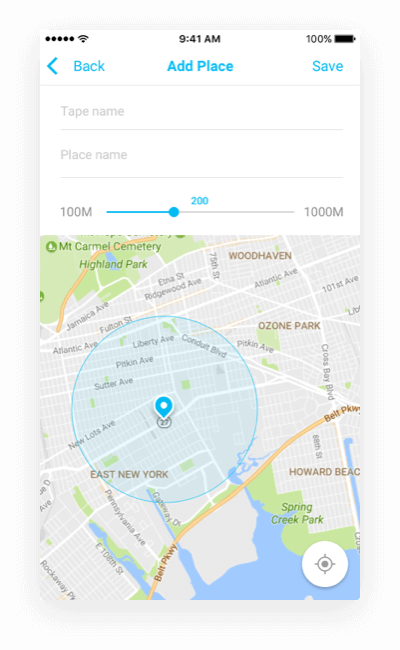 Once enabled, you can monitor your kid’s location at any time and remind them away from potential risks. 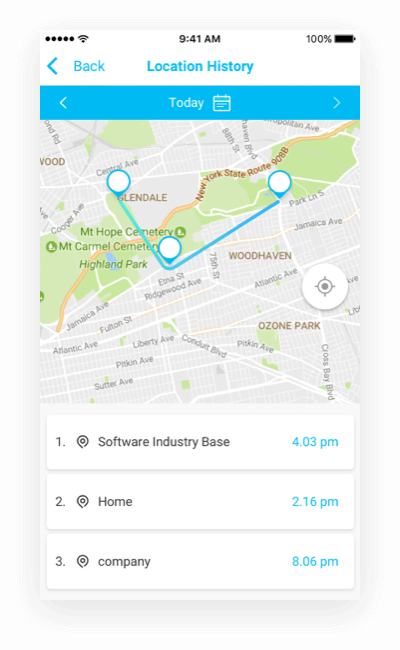 Check the places your kid has visited each day. It helps you understand your child’s daily moves, and take precautions when any unusual place appears along the daily route. Curiosity is the nature of a child who may be tempted to explore any unknown places. 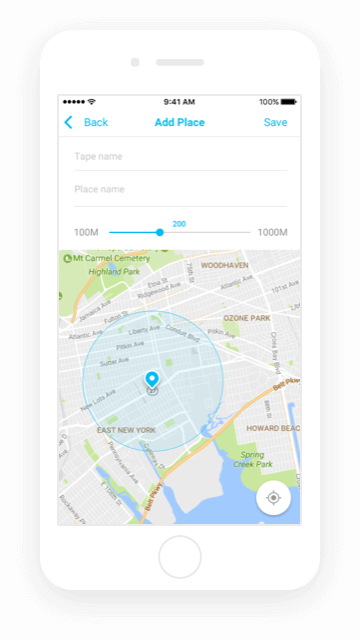 As a parent, you may set familiar places as geo-fences, and get alerted when your kid is crossing the border. It is an efficient anti-addiction method. 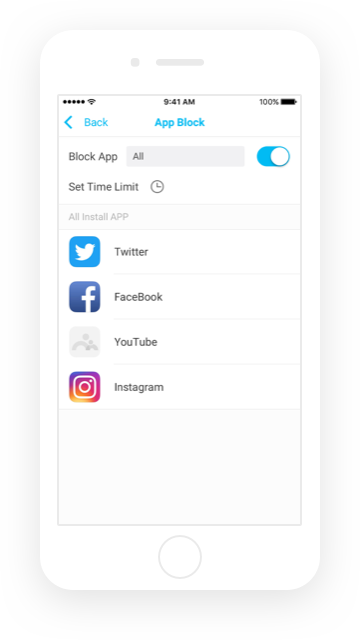 When your child is addicted to any app (such as social connecting app or game), you could block it for a period of time. 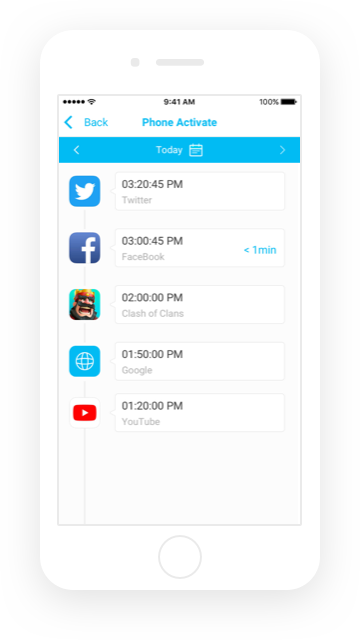 This is a monitoring feature helping parents to understand how their kids use the apps on their phones or tablet pcs. 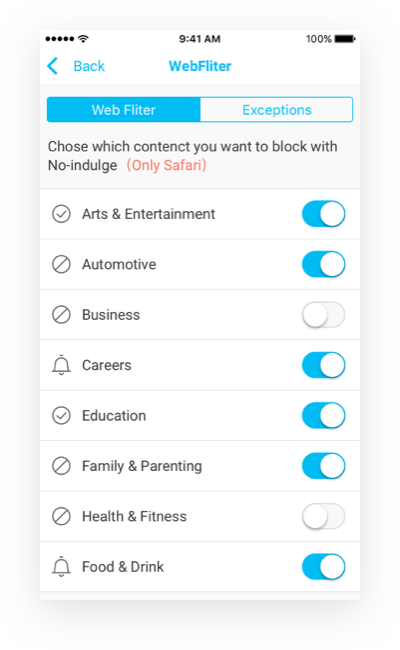 Porns or other harmful websites are automatically blocked in our database. 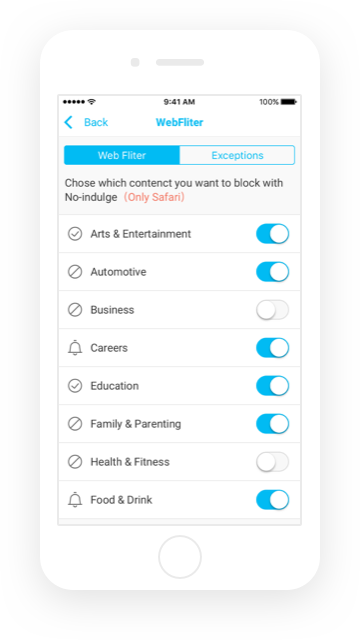 You may also block any suspicious site detected from the browser history. 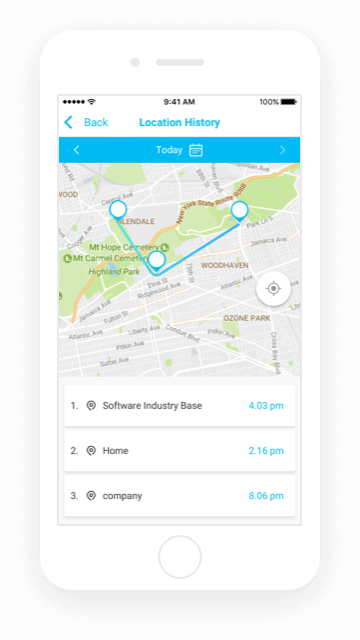 Parents can access their child’s activity report from their own devices to understand where their child spends their time. 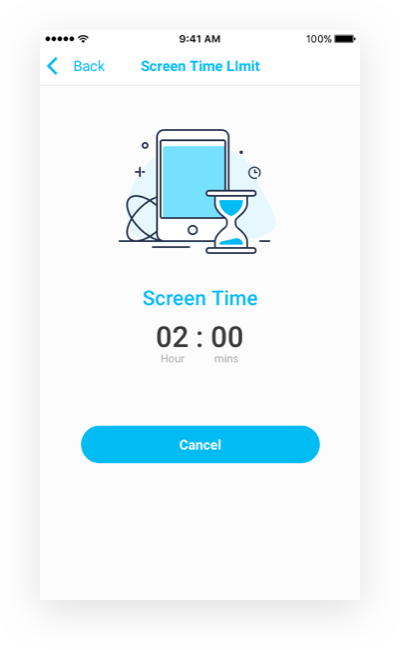 It gives parents the ability to schedule a block of time to limit when their child’s android or iOS device can’t be used, such as at bedtime. 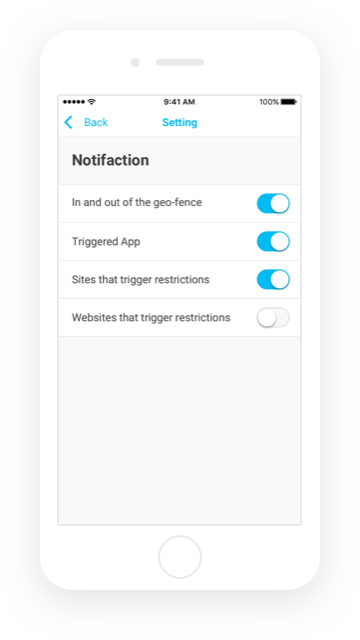 It gives parents more flexibility to control their child’s device by combining different control settings such as app blocking and geo-fencing. Get started with three 3 simple steps! Install FamiSafe from App Store or Google Play on both parent's and kid's cell phones. 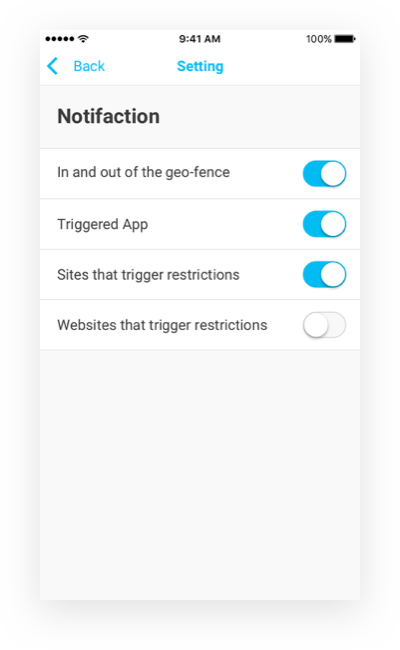 Register a membership account inside the app, and make several settings on kid’s device. 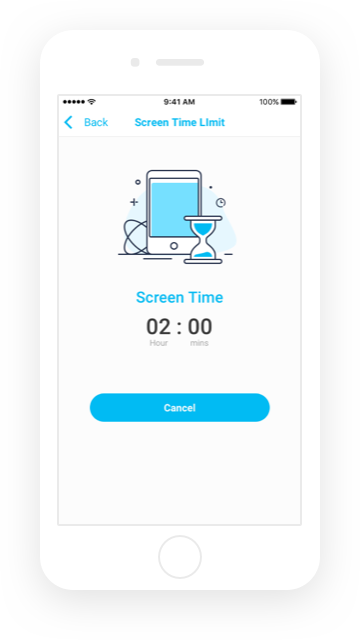 Connect kid's phone on parent's phone using the same Famisafe account and start parental control. Famisafe app is available on both Apple App Store and Google Play app market. There is no need to root or jailbreak any device. 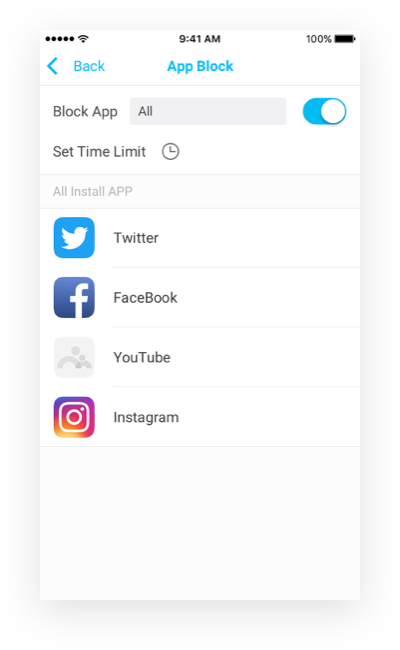 It is free to download and install the app, and we provide three-day free trial of the parental control service. You can then subscribe the service on monthly basis. Should I install different apps on my phone and my kid’s phone? 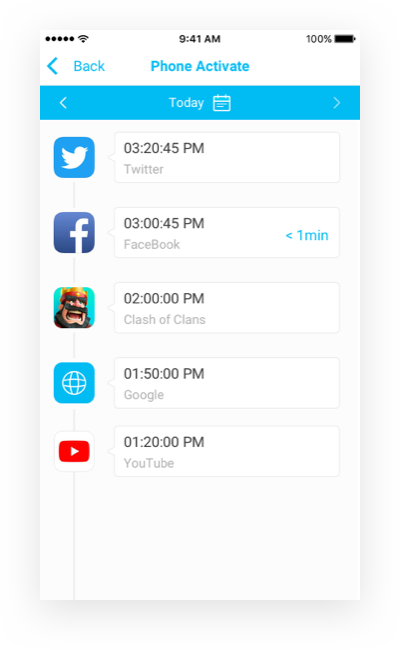 The app installed on both devices is the same, but you should choose different login identity after creating a membership account in the app. 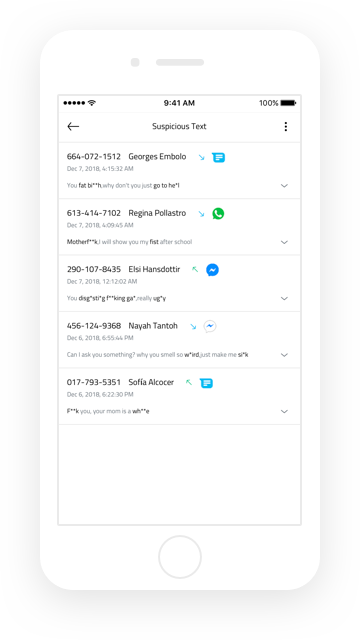 Does the app monitor text messages or calls? 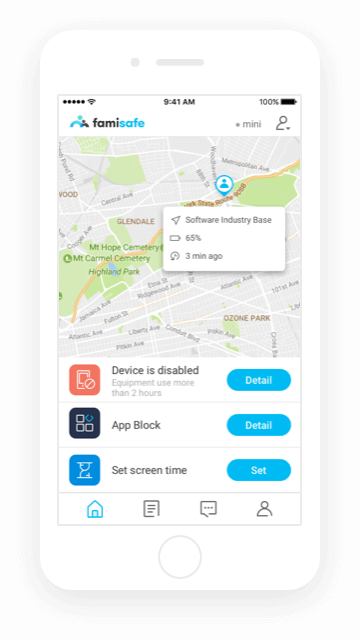 No, Famisafe is a tracking and parental control app. It is designed for both parents and kids. 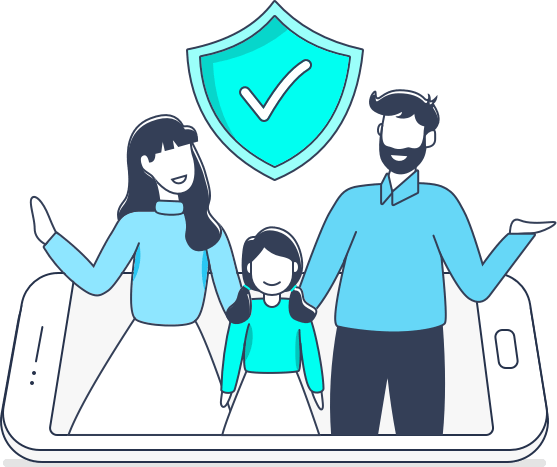 On one hand, it helps parents to guarantee their kid’s safety in both digital and real world. On the other hand, it is also a useful anti-addiction tool prevent children from phone addiction.